Home Tags Posts tagged with "Loyola Academy"
Berkman became Florida’s all-time leading scorer last week, while helping his team to a District Championship. Honorable Mentions this week hail from Chatham (N.J.), Boys’ Latin (Md. ), Loyola-Blakefield (Md. ), Landon (Md. ), First Academy (Fla.), St. Mary’s (Md. ), Darien (Conn.), Radnor (Pa.), Episcopal Dallas (Texas), Mountain Lakes (N.J.), Loyola Academy (Ill.) and Haverford School (Pa.). 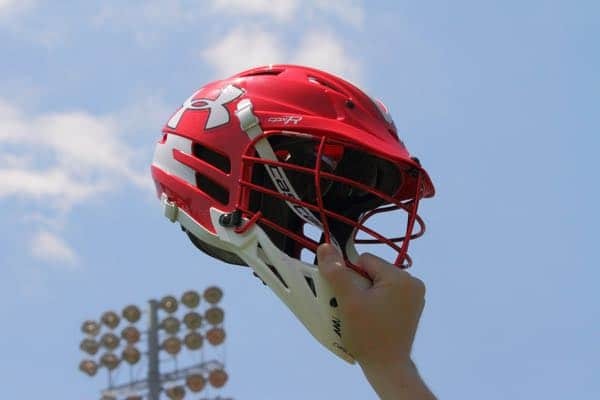 In addition to Davidson’s victory, coaches from New Fairfield (Conn.), Central Bucks East (Pa.), Loyola Academy (Ill.), St. Francis DeSales (Ohio) and Severna Park (Md.) are featured today. Plus, 19 players are added to the Stylax Stat Leaders update.